Training specialist trains new hires, conduct orientation sessions, help the employees to improve on their skills, and evaluate the effectiveness of training in general. It is an interesting and rewarding position, but you will have to pass a difficult interview to get this job. The typical interview process for training specialist consists in three sessions. A personality test (optional but common in big companies). You probably already know the screening questions (also often called personal questions), so in this article we will focus on behavioral and technical questions. Let’s start! How would you identify the skills an employee needs to improve on? You can suggest different ways of achieving this goal. To conduct regular surveys with the employees, to let them complete IQ and personality tests on a yearly basis, or short case studies to uncover their weaknesses, to monitor their performance and compare it with internal data, and with the data you can get from your competitors–all of these approaches can work. Individual approach is the key in this case. How would you train a new sales person? You can say that you would engage experienced sales people from the company in the training. You can also say that you would do a basic orientation only and let the training for the experienced salesmen from the company. Alternatively you can suggest hiring an external sales coach to conduct the training. Can you create some study materials for new hires? Say that you can, and give an example how you did it in the past, or how you would do it. Elaborate on your answer, saying how important it is to have a high-quality study materials that will help new hires to easily understand their job, and their position in the hierarchy of the company. Why do you think you can be a good training specialist? You should say that you have good communication skills, can recognize the weaknesses and the strengths of other people in the team, and know how to help them to improve on their weaknesses. You can also say that you love the nature of the job, and that you have relevant experience (if true). 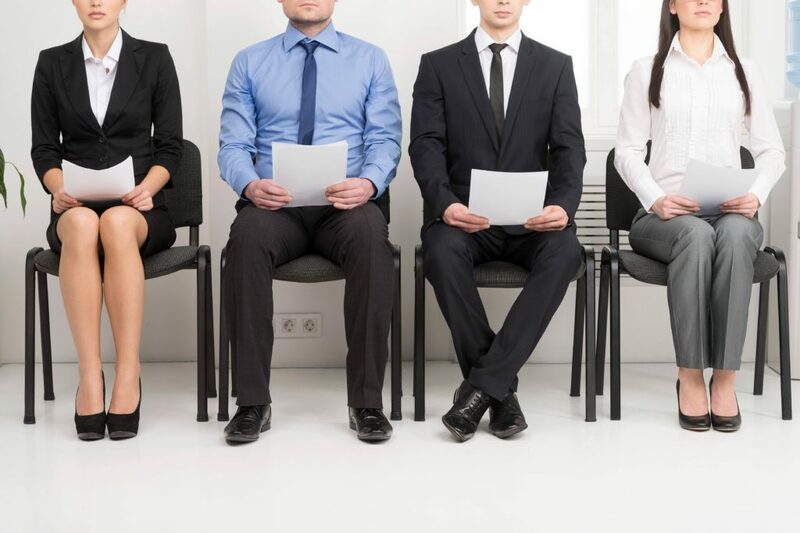 You should show some confidence while answering this interview question. Show them that you believe in your skills, and they will start believing in them too. Describe a conflict you had with your colleague, someone you were training. Describe a situation when you had to motivate someone in work, for example one of the new hires. Describe a situation when you did not agree with the opinion (or decision) of your superior or supervisor, and knew that they were wrong. Describe a situation when you faced a particularly demanding problem or challenge in your job. Describe a time when you struggled to communicate something to your colleague, one of the new hires. How did you manage to get your message over? 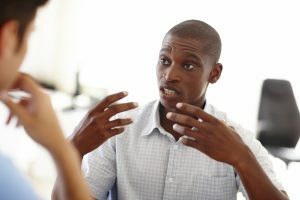 From my experience, most applicants for training specialist jobs (in fact for any HR job) struggle with behavioral questions, which leads to failure in an interview. If you are also not sure how to answer the behavioral questions, have a look at our Interview Success Package, a special product I designed to help responsible job seekers to succeed in the interviews. Apart from other useful reading, you will find multiple brilliant answers to fifteen most common behavioral interview questions (many of them are typical for training specialist interviews). See the product page for samples, and for more info. Thank you! Interview questions in detail – long analysis of certain questions that job seekers are afraid of, such as “why should we hire you?”, “what are your weaknesses?”, etc.